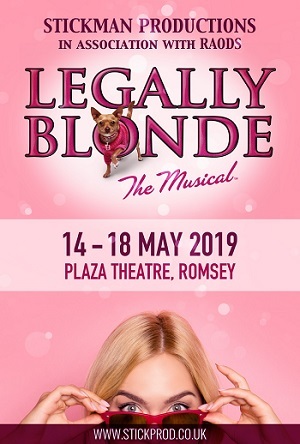 Romsey Amateur Operatic and Dramatic Society (RAODS) owns and operates The Plaza Theatre. 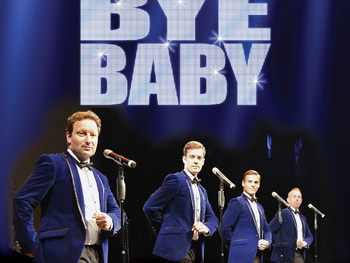 Close to Southampton, Salisbury and Winchester, the Plaza Theatre is perfectly situated to serve a large local community. An art deco venue with bucketfuls of character, the Plaza offers Pantomime, Musicals, Comedy, Drama, Dance, Youth productions and Live Music. 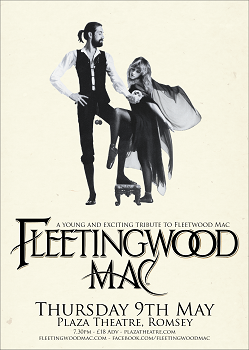 Visit these pages to explore the theatre, its facilities and forthcoming shows. 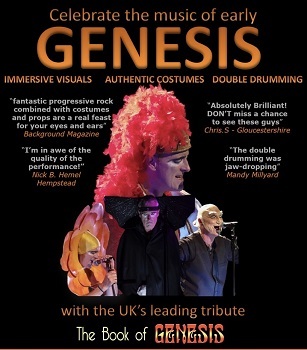 The tribute band fest continues - Genesis, Franki Valli and Fleetwood Mac. Then courtroom shenanigans with Legally Blonde! 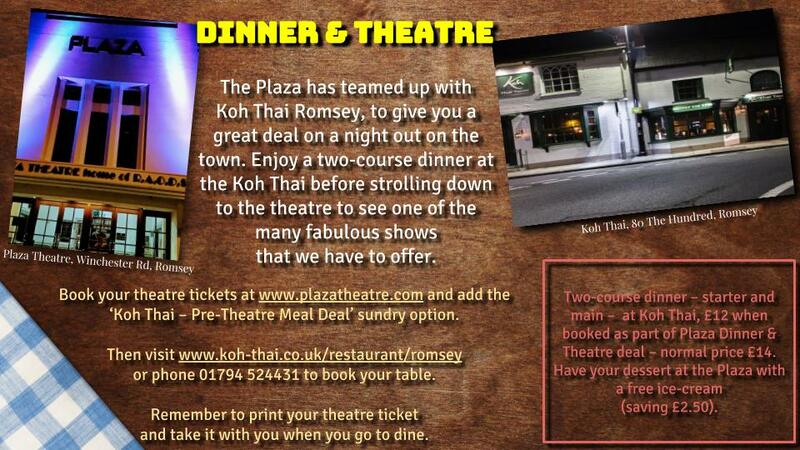 Why not book our Dinner & Theatre deal with the Koh Thai restaurant?